Keeping pace with a slowing metabolism may come with the territory when it comes to aging but it doesn’t have to be that way. There are ways to boost a sluggish metabolism and gain an edge over calorie burning, improve muscle performance and fight belly fat while achieving hormonal and mental balance. 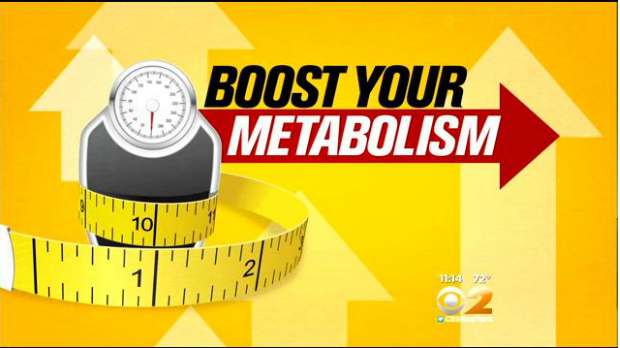 Take a look as I map out the details for CBS NY and check out my top diet and lifestyle picks below where you can learn how about proven methods to fire up your metabolism.